What if No One Bids on an HUD House? HUD homes are those previously financed through the Federal Housing Administration that were later foreclosed on. The U.S. Department of Housing and Urban Development evaluates the homes and the neighborhoods, and sets pricing based on the appraised value. 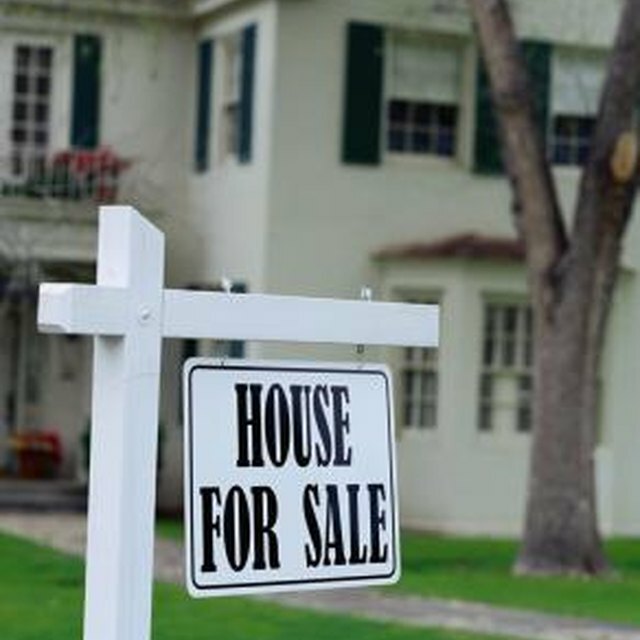 To help it sell, HUD reevaluates the price and the people or organizations who can buy the home. Although you can typically get a good deal on a HUD home, they are sold as is and might need extensive repairs. When HUD first lists a home for sale, it's usually open only to people who plan to live in the home and make it their primary residence. This is known as the exclusive period, and HUD typically doesn't offer any discounts or incentives to purchase. The exclusive period lasts 30 days, and if no bid is accepted, HUD opens the bidding at the same price to investors as well as people who want to live in the home, in what's known as the extended period. When the extended period starts, HUD keeps a closer eye on the need to lower the price. As each month passes without an accepted bid, HUD might lower the price slightly after every 30-day period to encourage someone to buy the home. Also, HUD might accept bids lower than the asking price, which they typically won't do in the first couple of months. As the unsold house nears six months on the market, HUD also reevaluates the neighborhood to see if necessary area revitalization is part of the reason the house isn't selling. After six months -- 180 days -- on the market without a successful bid, HUD is ready to unload the home. It offers many of these houses to the local government, either city or county, for $1 each. Local governments can fix up these homes and resell them as part of their neighborhood redevelopment projects, or offer them to nonprofit groups to repair the homes and help provide affordable housing for low- to moderate-income residents. What Does HUD Foreclosed Mean? If several HUD homes in an area stay on the market for more than six months without selling, the organization might decide to earmark the neighborhood as an asset control area, or ACA. When a neighborhood becomes part of an ACA, local governments and certain nonprofits have the first option to purchase all HUD homes in the area at a discounted price. If HUD lists the home at $25,000 or less, the government or nonprofit group can purchase it for $100. At a sales price of more than $25,000, the groups must pay half of the appraised value to purchase the home. ACA certifications last for at least two years before HUD reevaluates them.